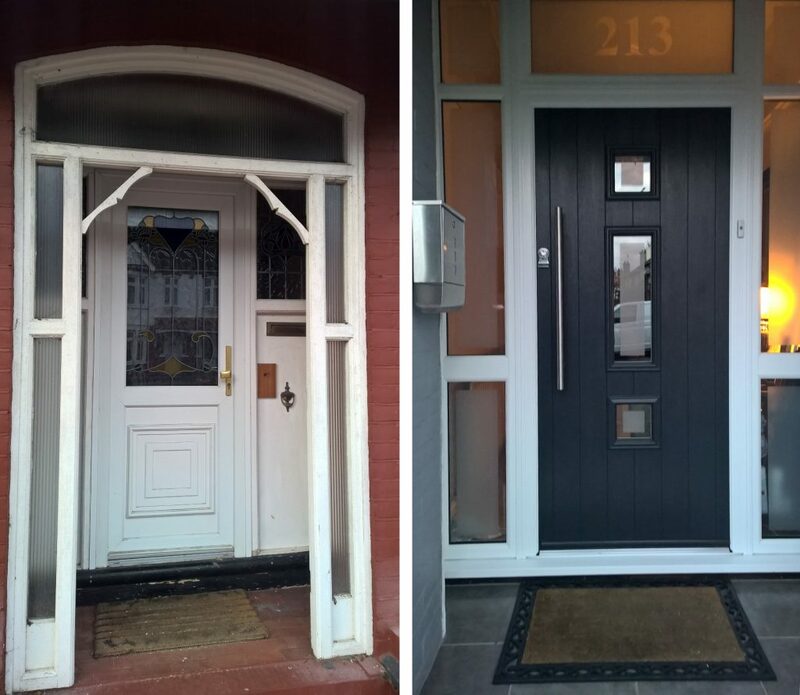 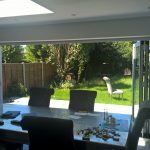 This page shows several recent windows installation projects illustrating from start to finish, work undertaken by Contrast Limited. 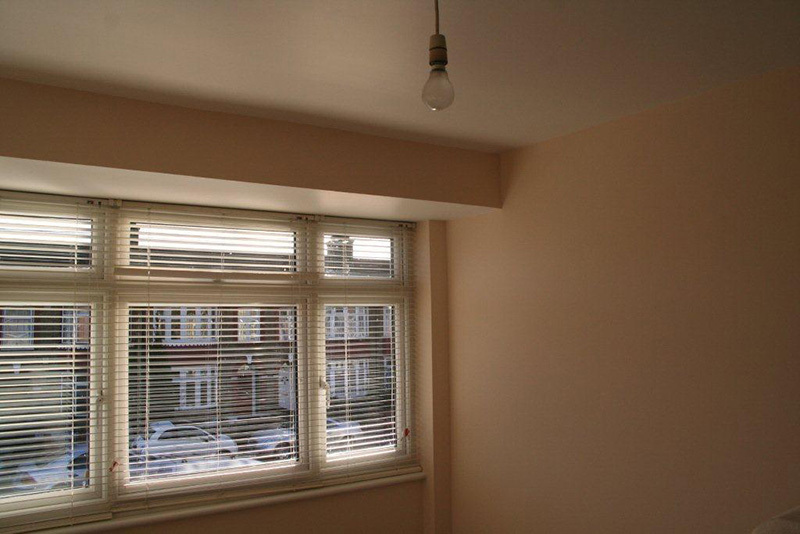 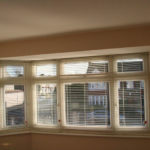 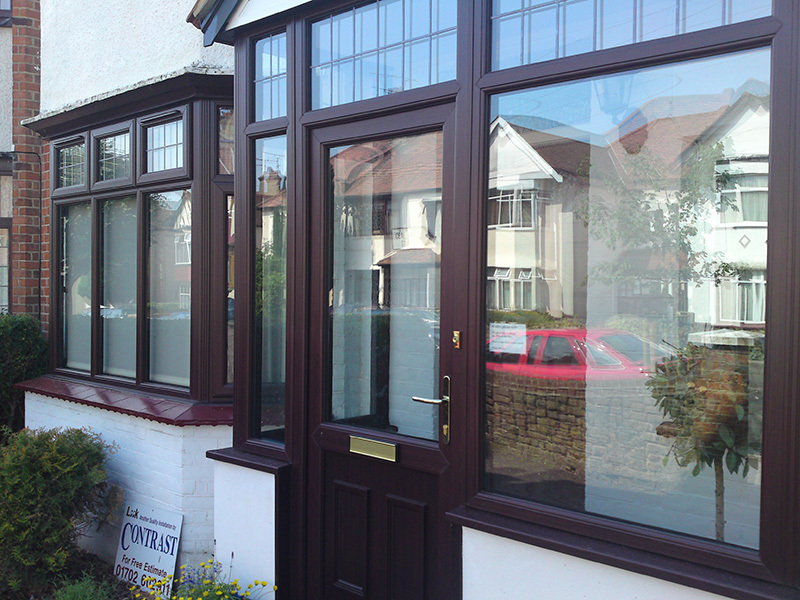 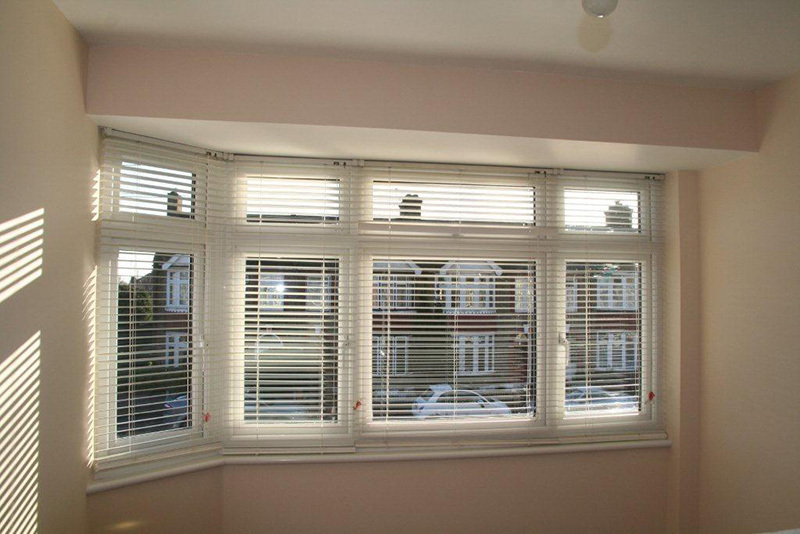 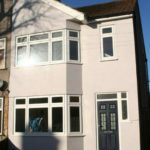 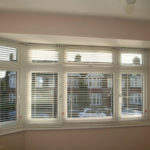 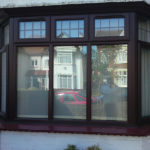 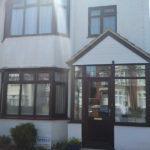 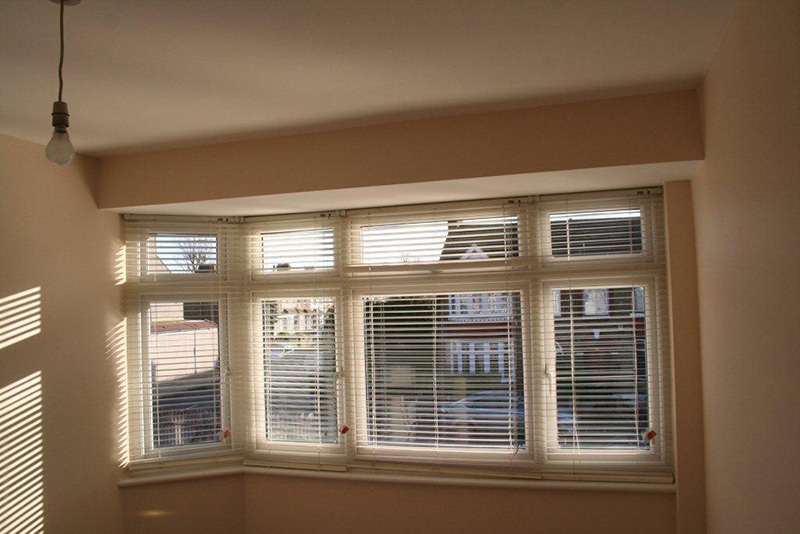 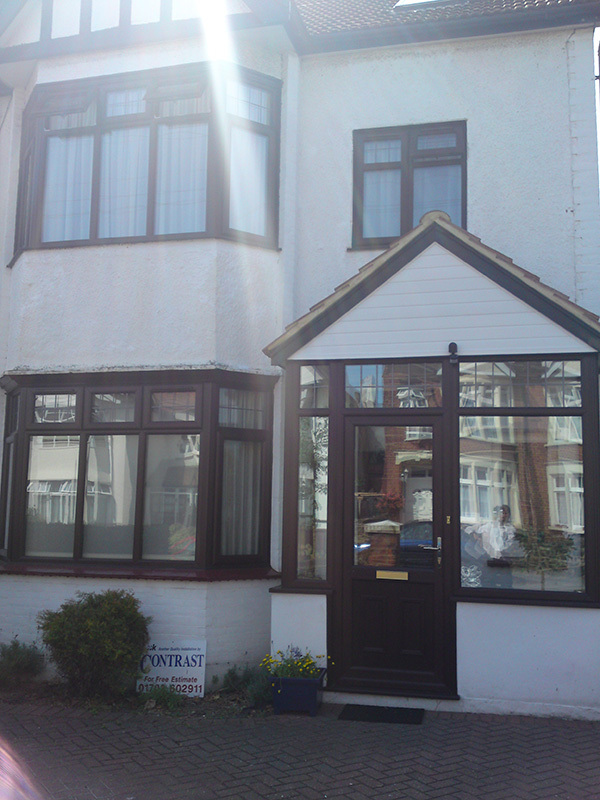 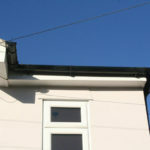 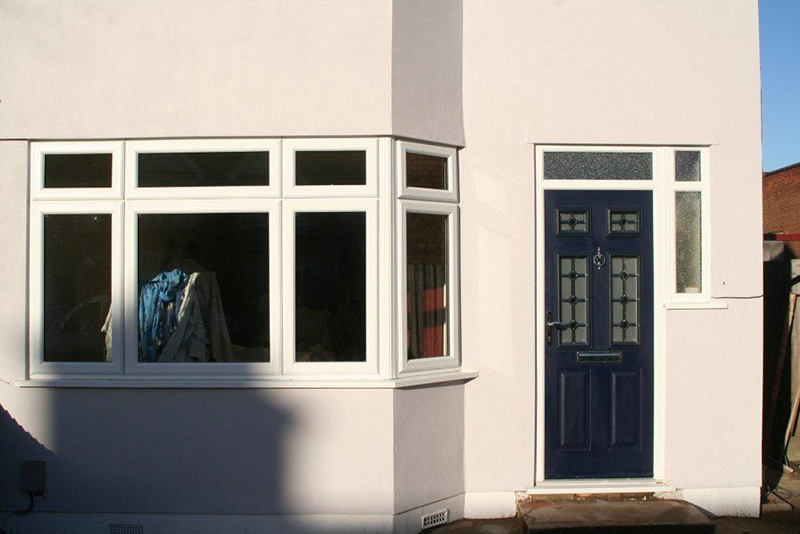 We liaise fully with our clients to ensure choice of window meets all requirements and enhances the property. 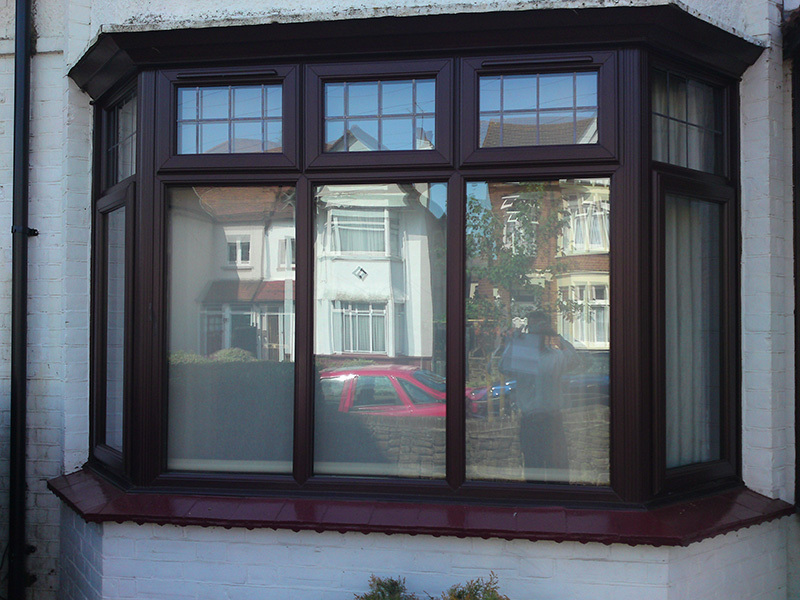 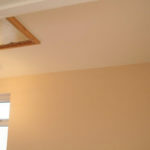 All of our windows are A-Rated Energy. 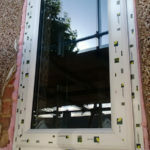 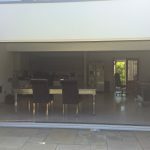 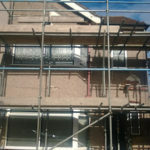 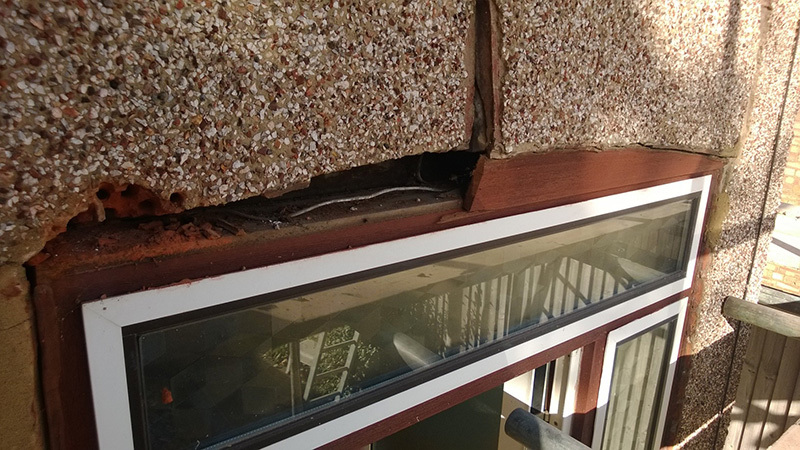 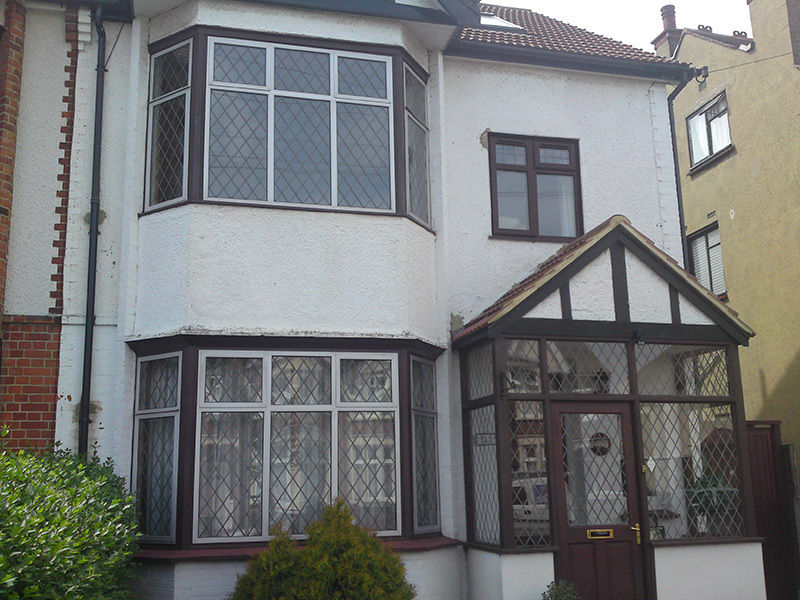 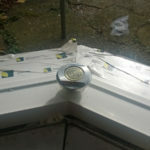 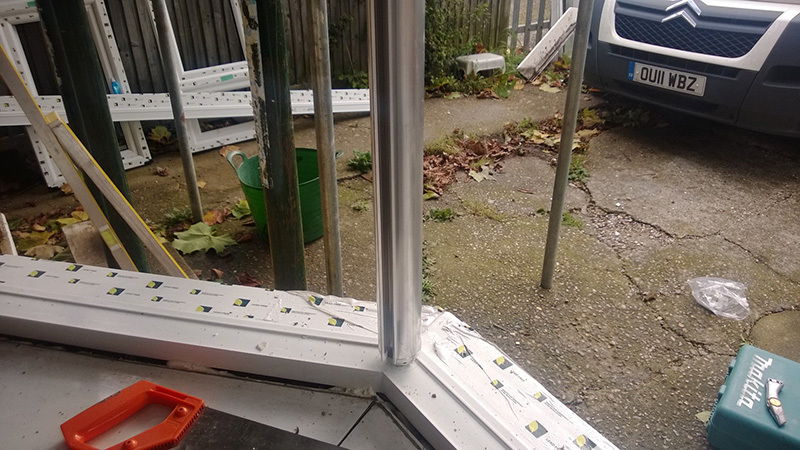 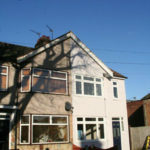 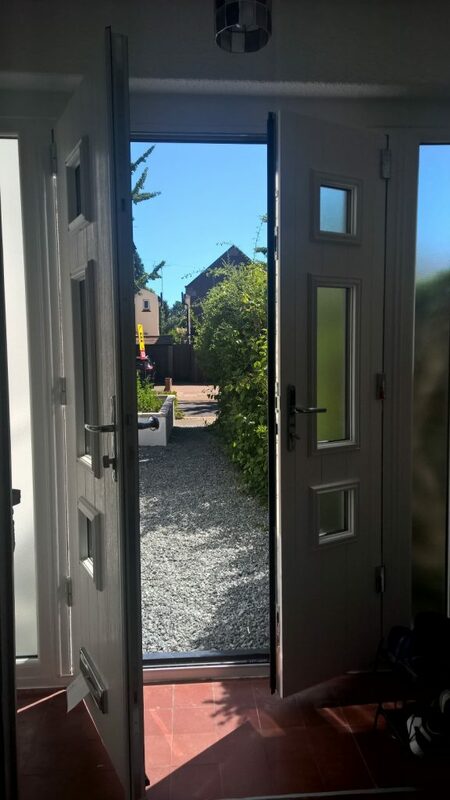 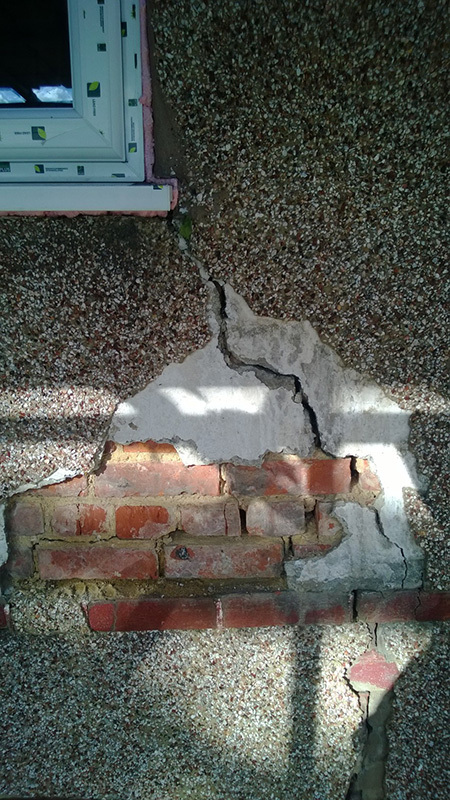 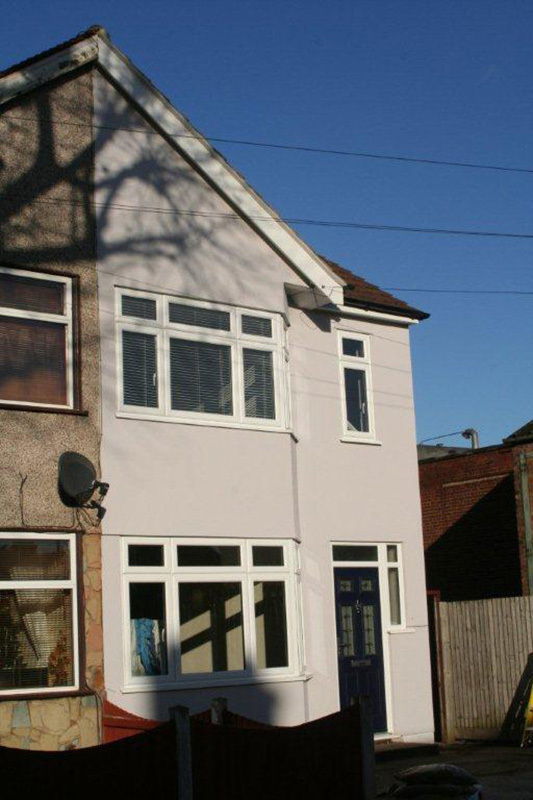 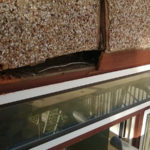 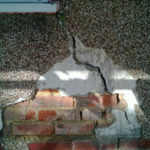 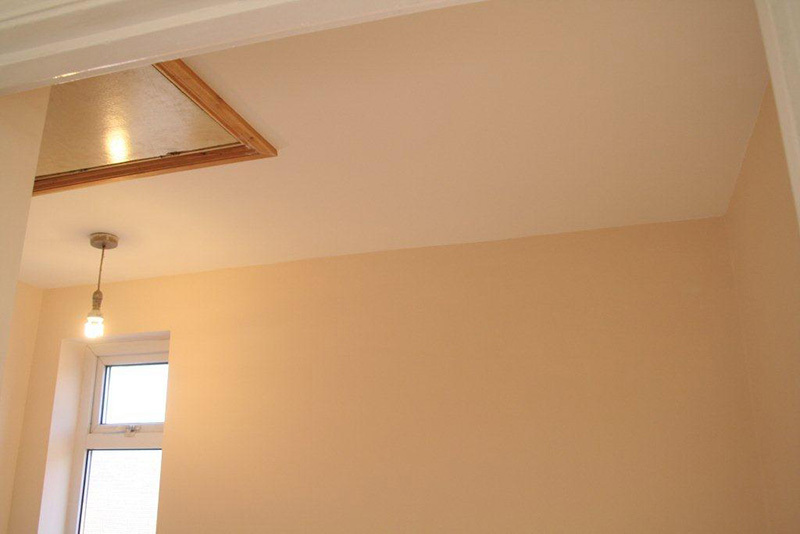 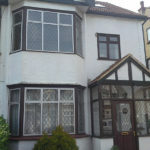 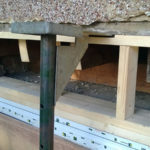 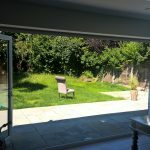 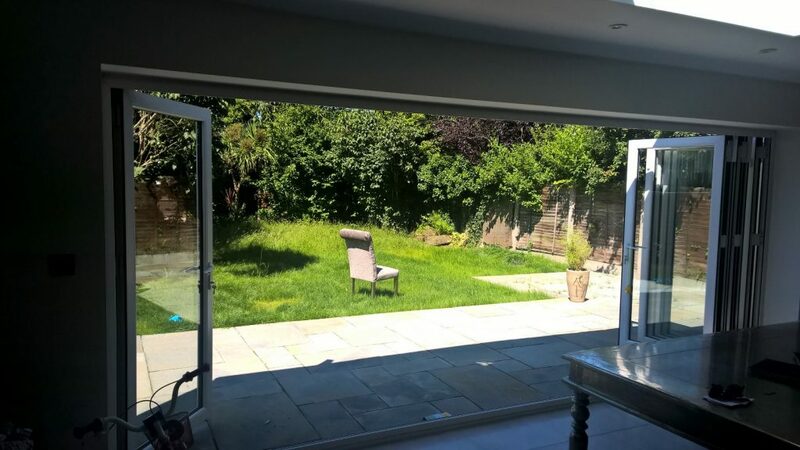 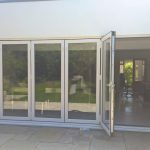 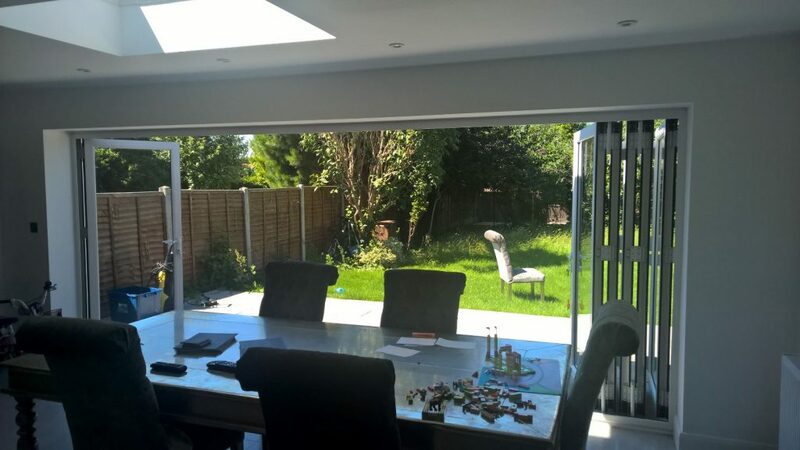 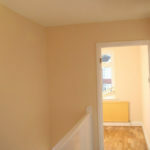 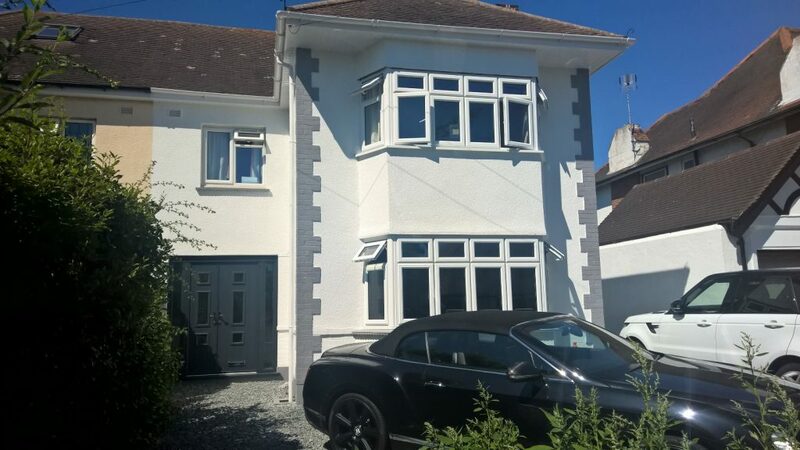 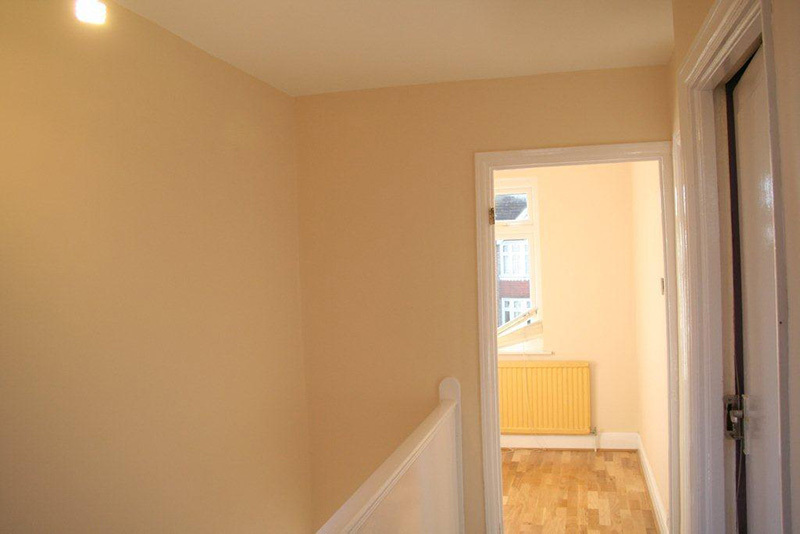 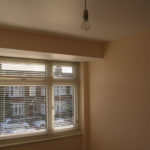 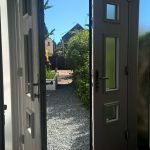 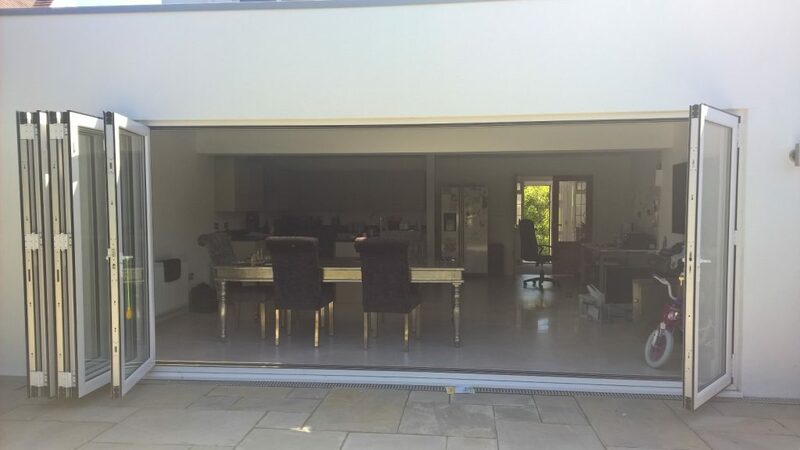 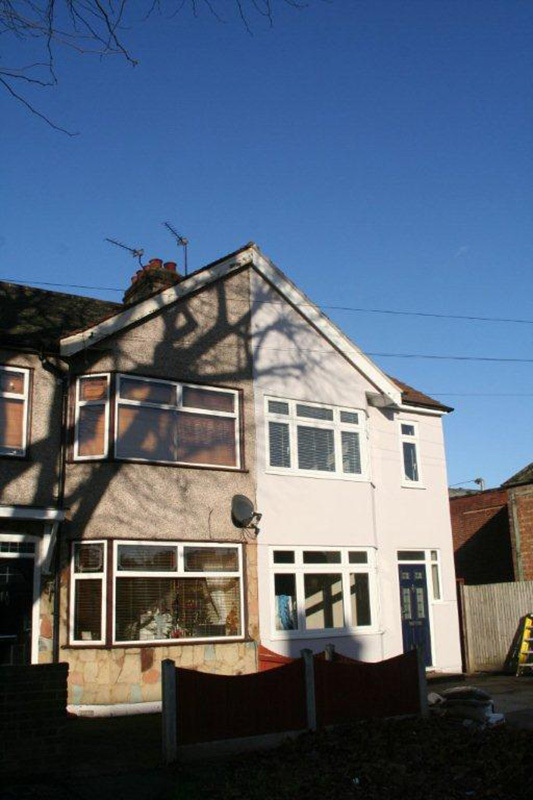 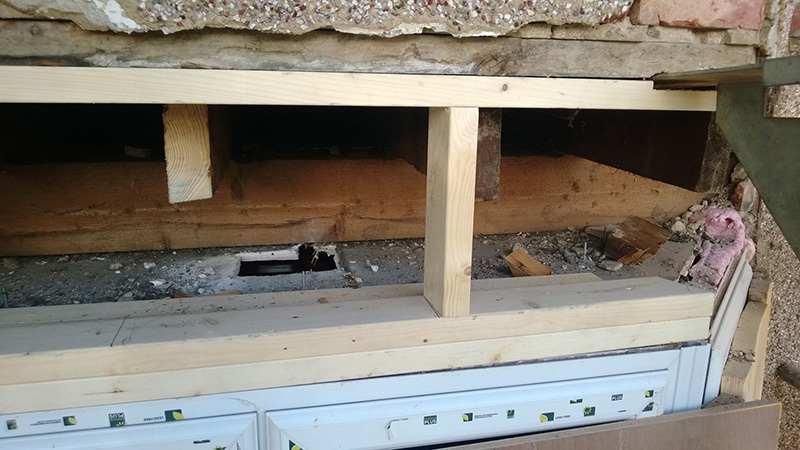 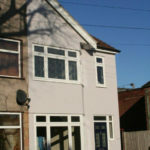 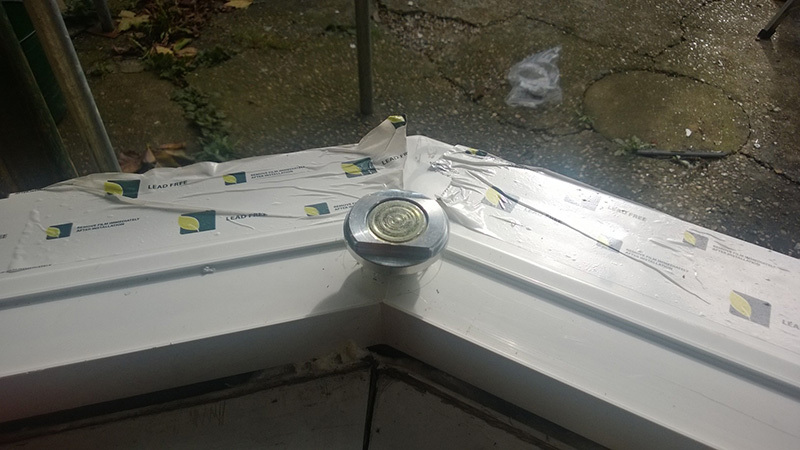 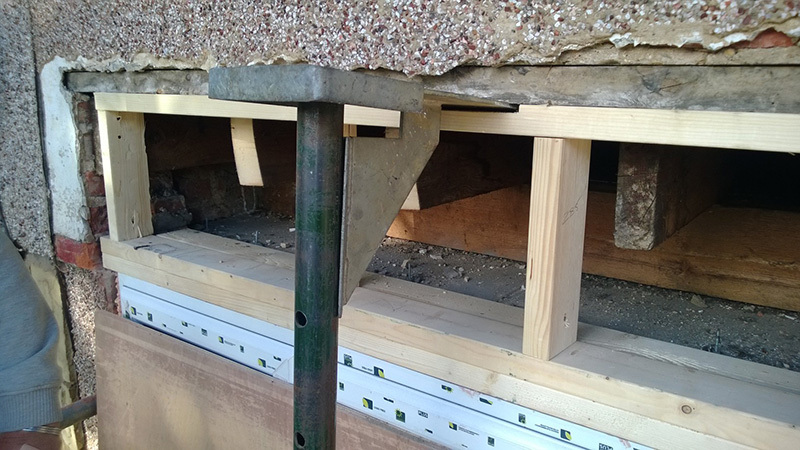 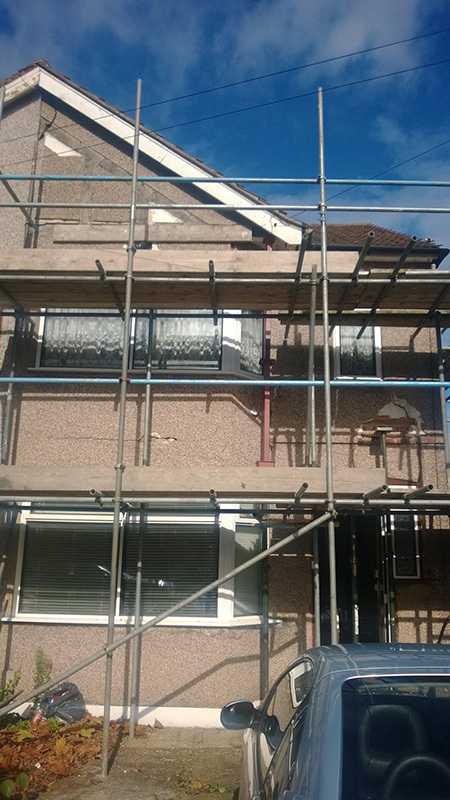 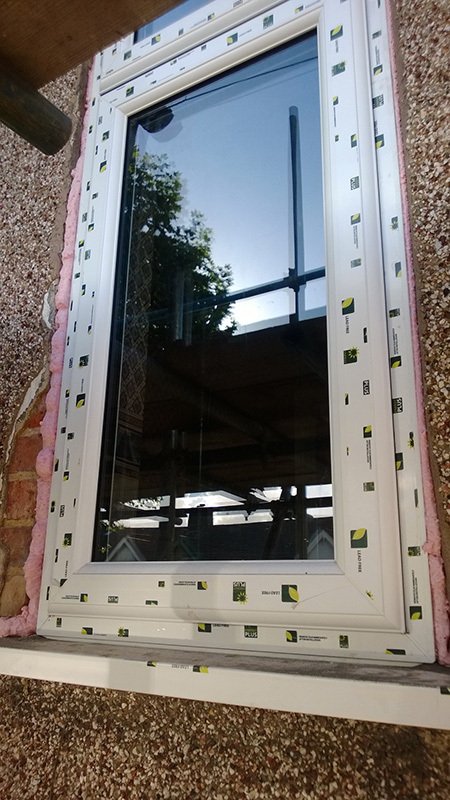 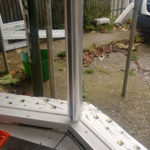 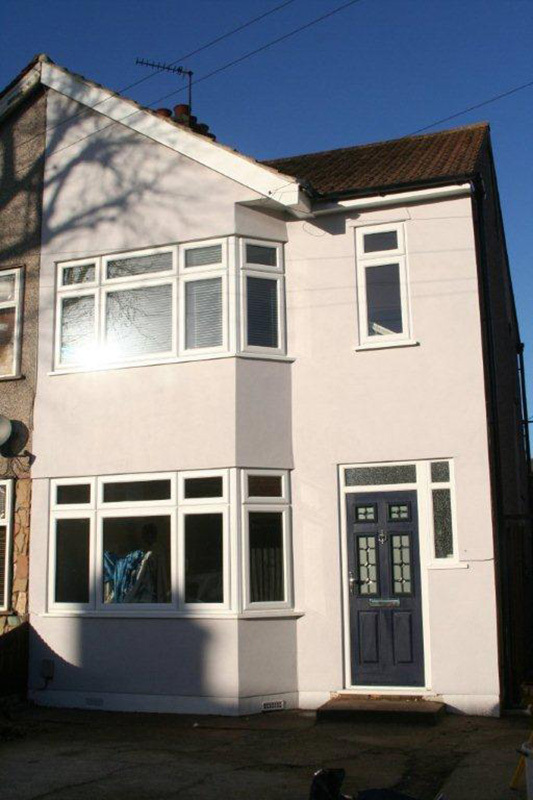 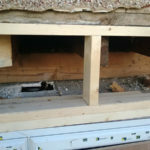 This was a regeneration project to the property and Contrast Limited were requested to carry out the window and door replacement on the builder’s behalf. 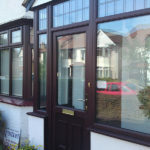 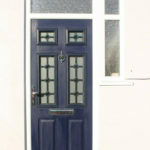 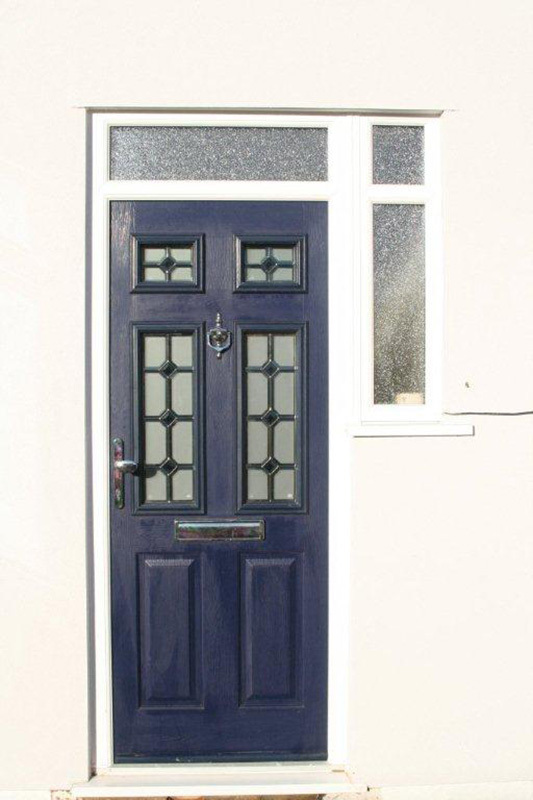 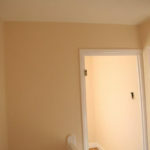 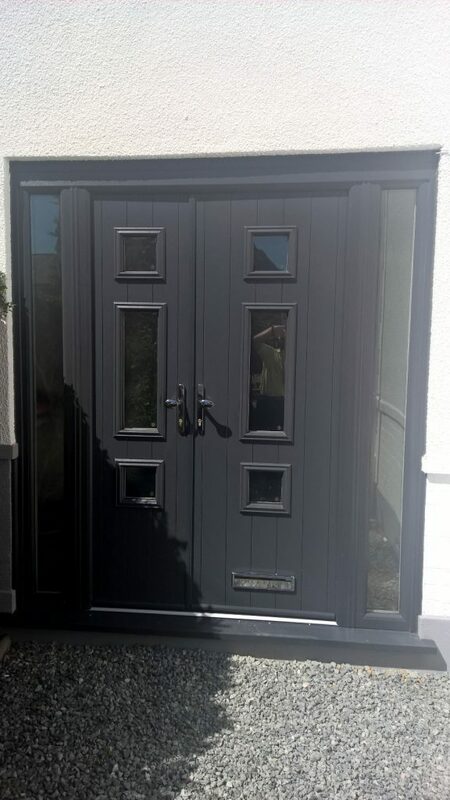 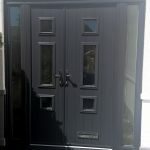 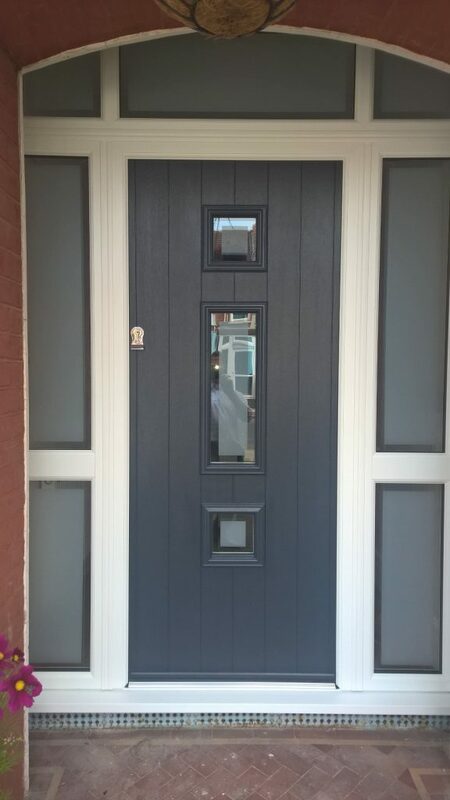 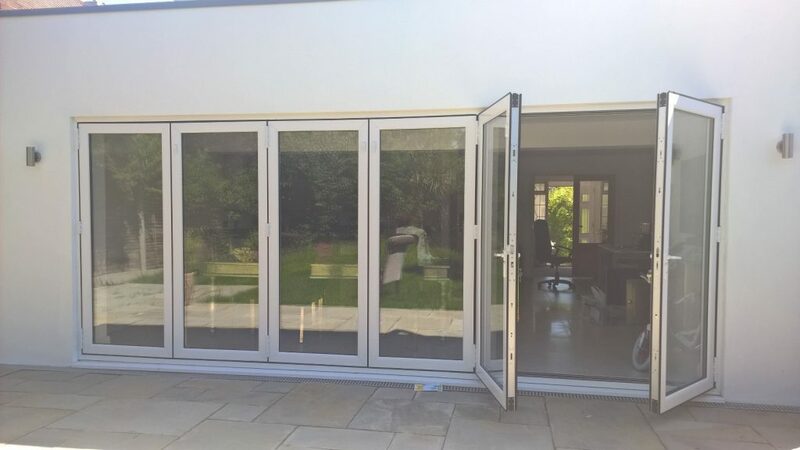 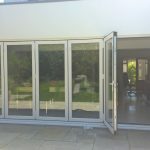 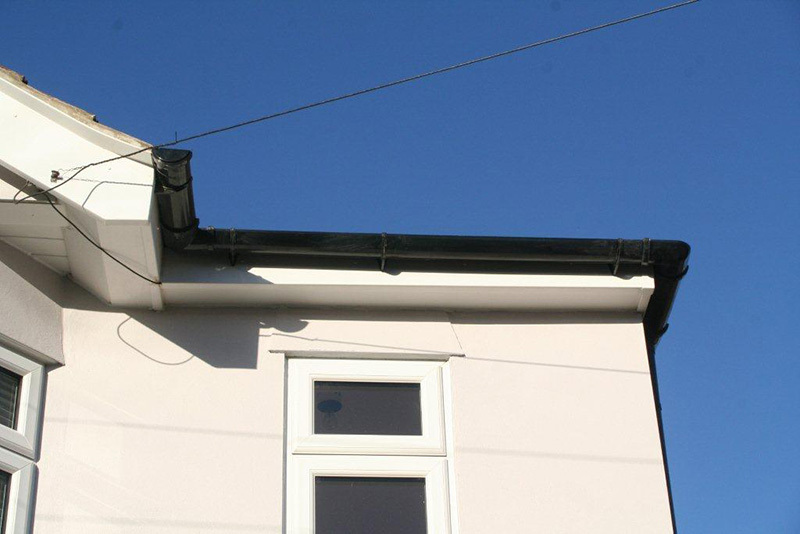 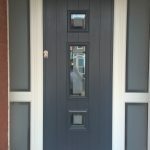 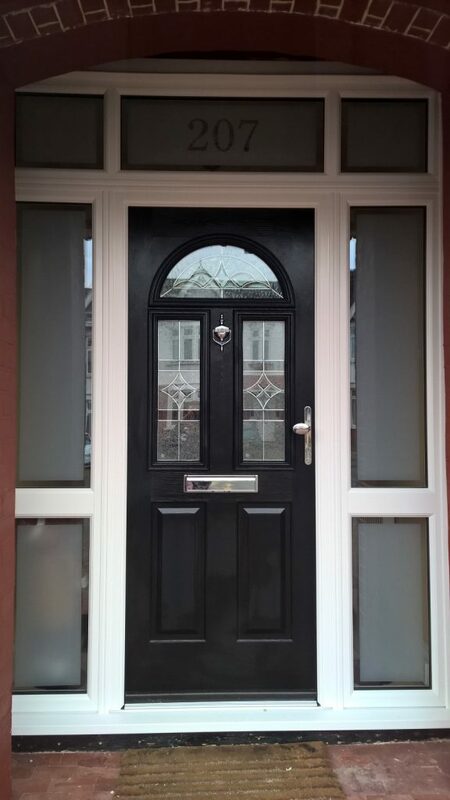 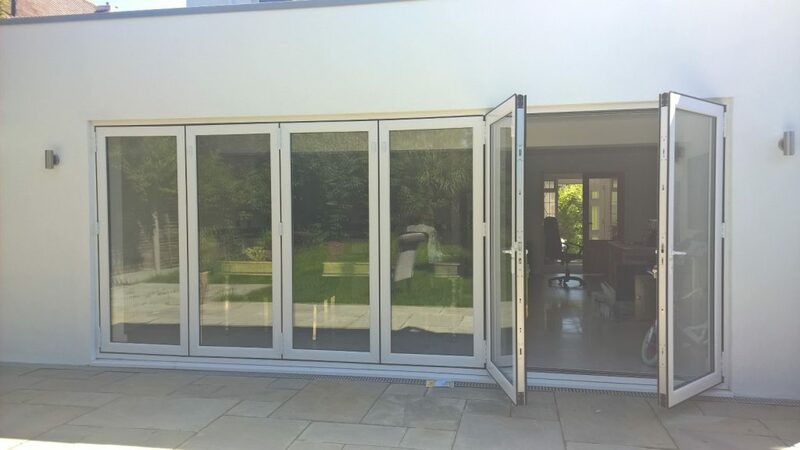 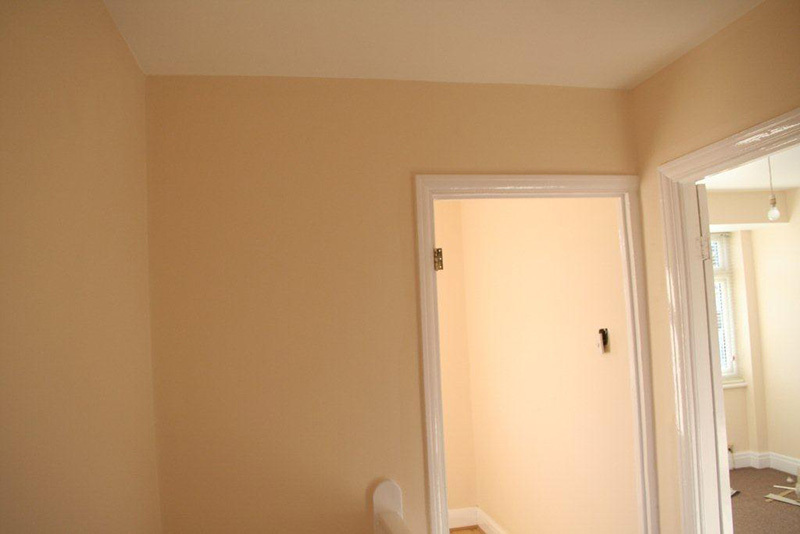 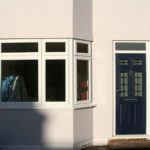 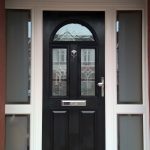 The builders DANTEL are an Essex based company and Contrast have a great working relationship with them, supplying and fitting our fantastic range of product to complement the high-end finish the builder is trying to achieve.